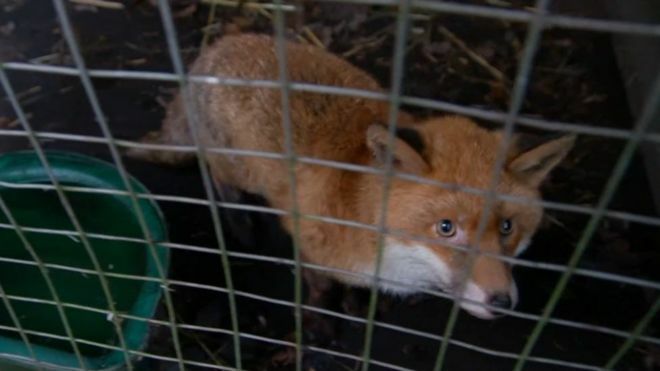 Home / News / Two tame foxes featured on Countryfile stolen. Two tame foxes featured on Countryfile stolen. 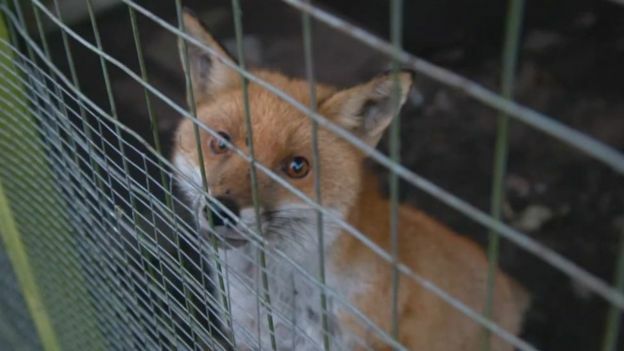 Two tame foxes which featured in a BBC Countryfile programme have been stolen from a wildlife hospital in Cheshire. Ray Jackson, owner of Lower Moss Wood Wildlife Hospital, in Knutsford, said volunteers who cared for the foxes had been left “devastated”. Named Alice and Rift, the animals were featured in an episode about the work of the hospital on Sunday. Rift, a small male fox, was brought into the sanctuary last year with a bite injury. Mr Jackson discovered the locks to the foxes pens had been smashed on Saturday morning. Mr Jackson also posted photographs of the smashed locks and empty pens on Facebook, and revealed foxes had been stolen from the hospital before. He wrote: “It is with great sadness and regret that Lower Moss Wood Wildlife has been targeted once again. “Our two beautiful foxes, Alice and Rift were stolen last night. Their pens where deliberately broken into and the two foxes gone. The police have been informed. A fundraising campaign set up in response to the break-in has raised more than £8,000 and will be used to buy CCTV cameras. Cheshire Police confirmed it was investigating.